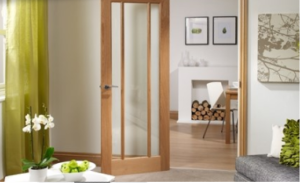 Here at Joseph Parr carefully select our products to provide professionals with quality internal doors. 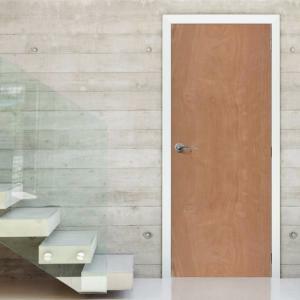 This range contains wooden doors made from oak, walnut or pine. 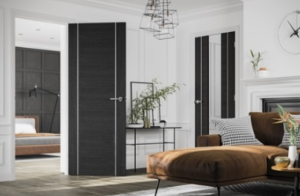 You can keep it traditional or choose a modern, white finished internal door for instance: we make sure that our range will suit everyone's taste. Sourced from XL joinery, our internal timber doors will give a beautiful look to your home. 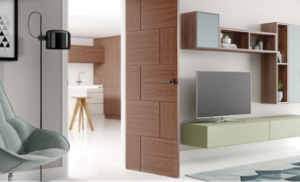 A door is not only passed through, it is also the element that will upgrade your interiors. So choose carefully your internal wooden door as we did to bring life to your project. 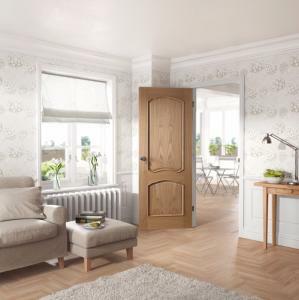 Joseph Parr Ltd offer XL joinery full collection of beautiful internal timber doors, to be discovered now! We also provide Door Casings & Frames, and a wide range of Flooring. These doors are from various suppliers and are separate from the XL Joinery range of doors. A pine door offers a blank canvas to complete any interior decor. View our great range of internal pine doors today including knotty pine, clear pine, and vertical grain. Clean lines feature in our Walnut collection and provide the backdrop to this striking look. Choose from offset or vertical blocks or fine aluminium inlays, glazed, panelled or a combination of both styles. Our white collection is inspired by contemporary styles as well as more traditional designs with linear and curved inlays, glazed panels and raised mouldings. 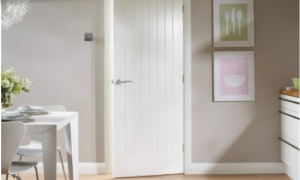 Doors can be supplied pre-finished in white, white primed or white moulded.